Sauté the meatballs in a little olive oil until cooked through. 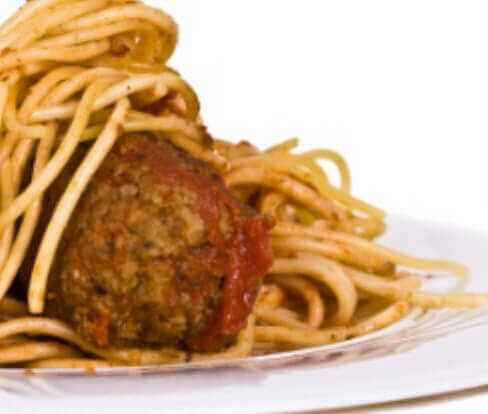 Whilst the meatballs are cooking, prepare the pasta as per the pack instructions. 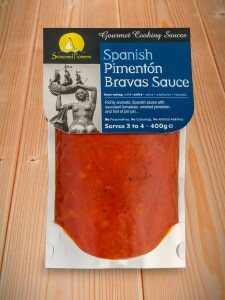 Stir the Spanish Pimenton Bravas sauce into the meatballs and bring to a gentle simmer. Serve on top of the cooked pasta.